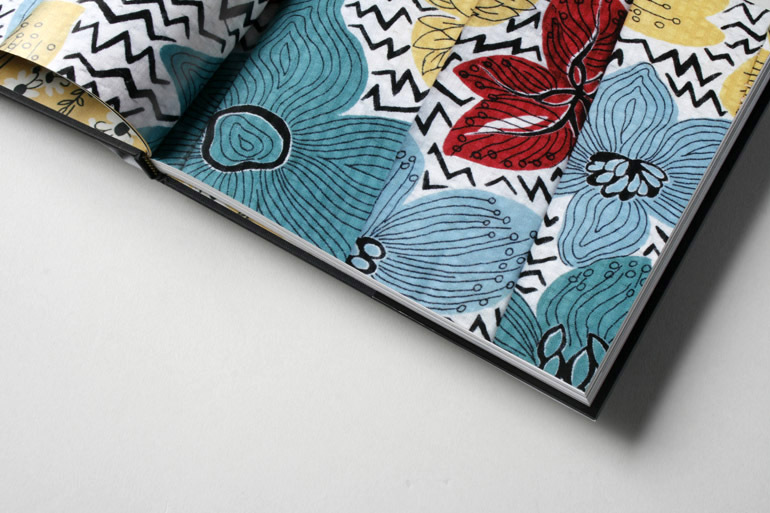 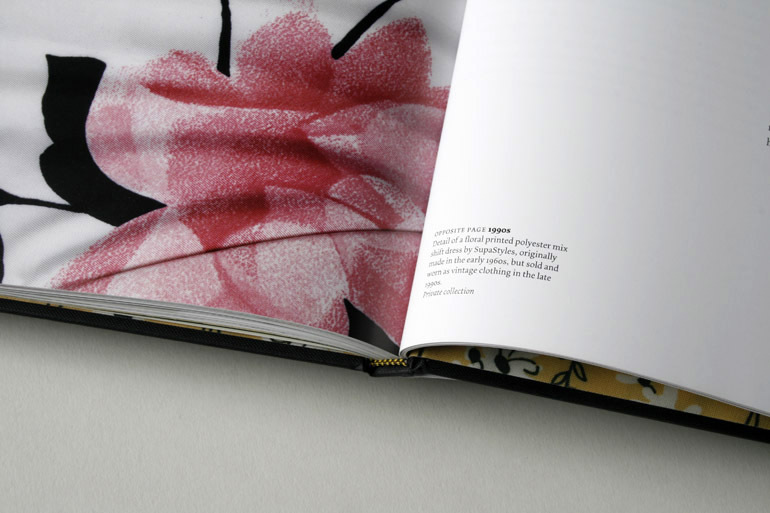 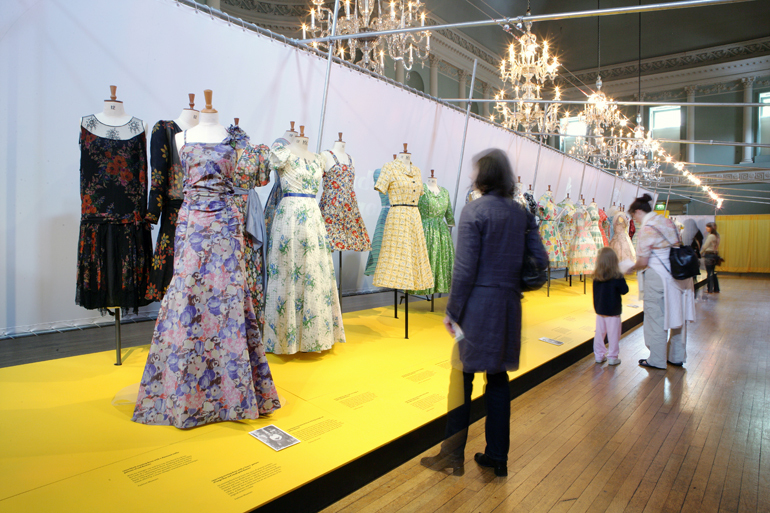 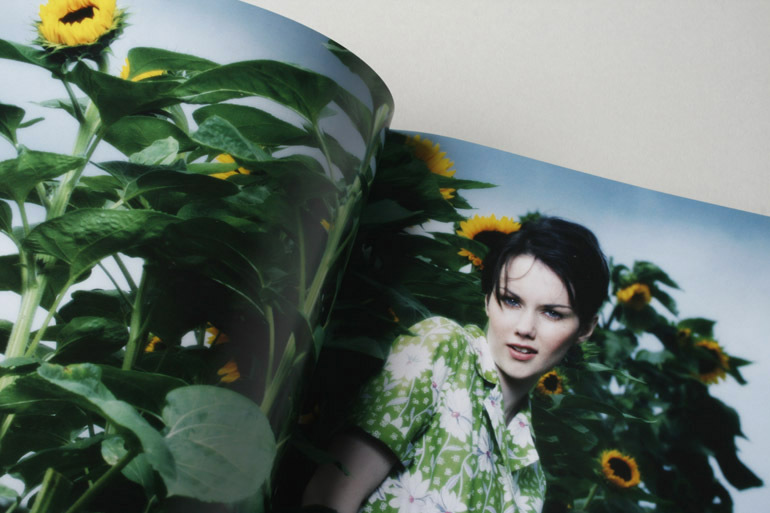 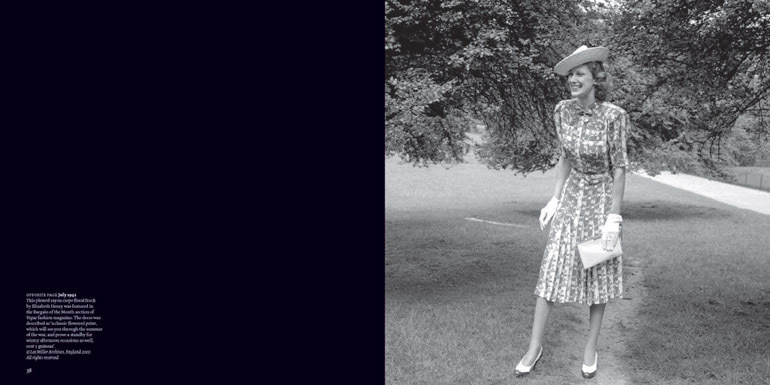 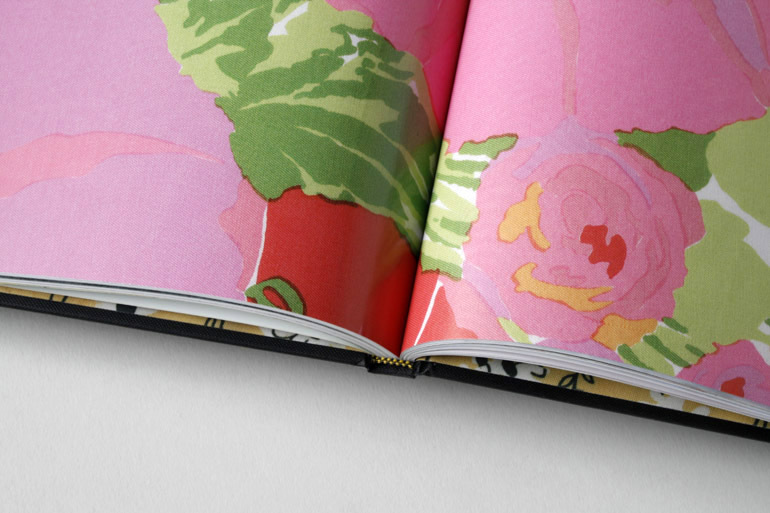 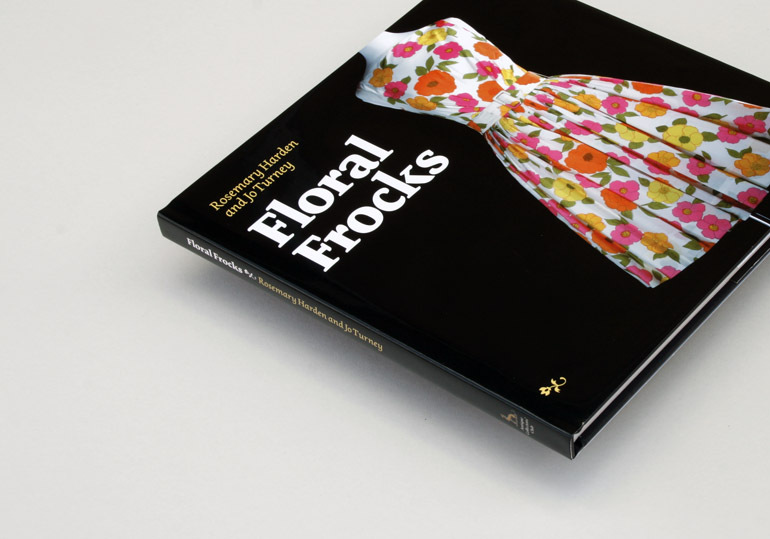 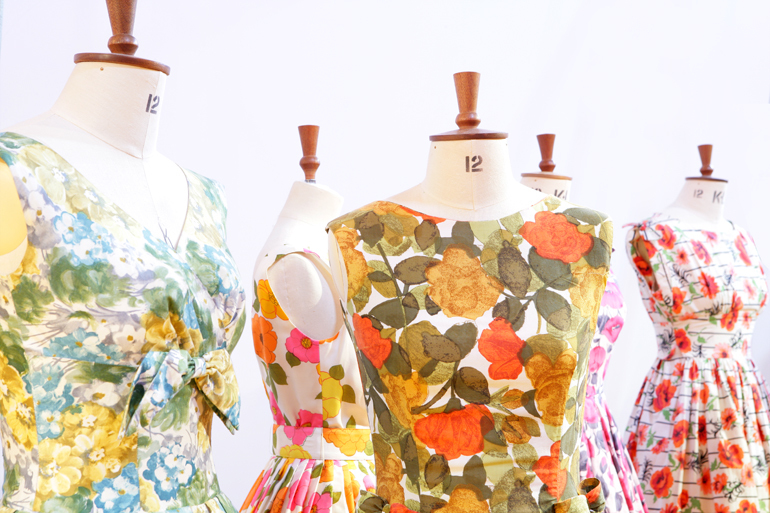 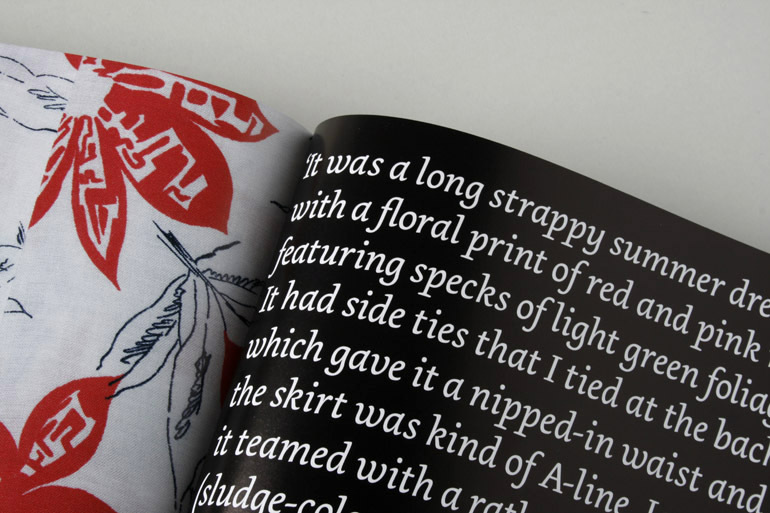 Floral Frocks, co-written by Rosemary Harden (from the Fashion Museum, Bath) and Jo Turney, is a beautiful survey of the diversity of floral printed dresses worn throughout the 20th century, exploring the social, cultural and fashion contexts of over 50 designs. 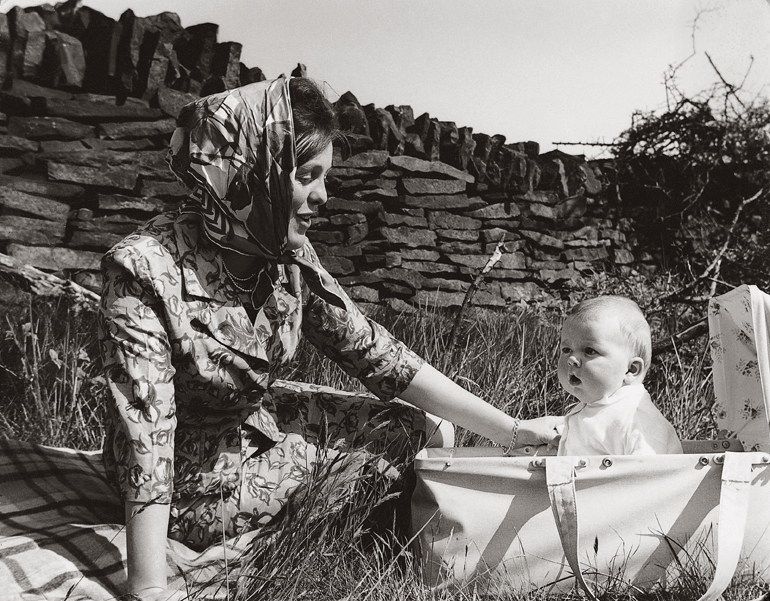 Rob even managed to sneak a snap from the family album inside. 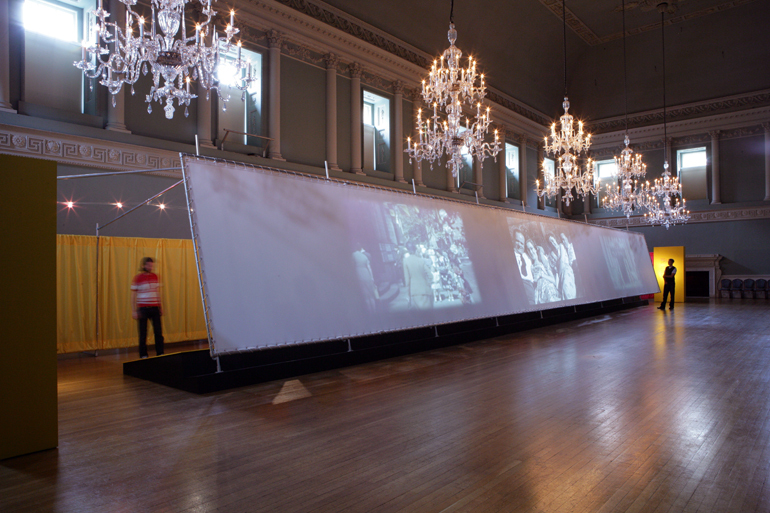 The publication coincided with an exhibition in the Ball Room at the historic Assembly Rooms in Bath, also designed and project-managed by Northbank in collaboration with architect Duncan Lawrence.